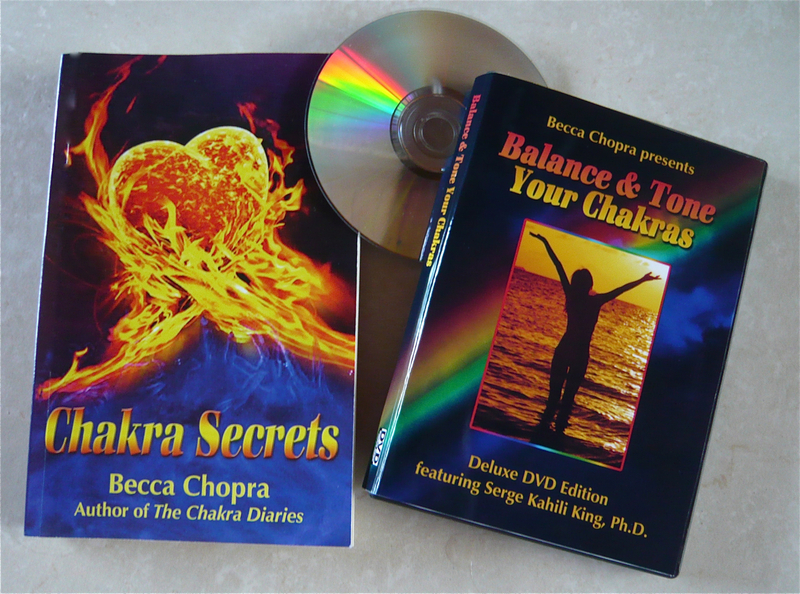 Chakra Secrets and the companion DVD are part of my HOLIDAY GIVEAWAY! I am happy to take part in Authors Tagging Authors! to explain their process of becoming an author and how they were inspired to share their writing. 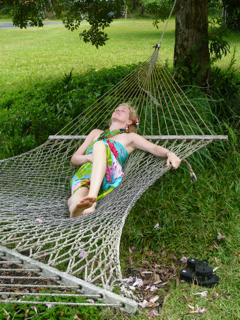 I was tagged by the visionary author, Gary Markwick, and I am thrilled to keep this going. As part of this blog hop, I am going to answer the questions below, tag a new set of 5 Authors, which then they answer, tag 5 more authors, etc. Chakra Secrets. It’s available on Amazon.com and also as part of my Holiday Giveaway. As the author of The Chakra Diaries, released in 2010, I offered the stories of nine participants in a chakra workshop as they transformed their lives through energy healing, really, the healing power of love. My readers wanted to know more of my personal story, as my life became entwined in both good and bad ways with theirs… while aspiring to help my best friend overcome Stage 4 melanoma, I succumbed to a love affair with her partner. Saintly counselor or tantric temptress? My readers wanted to know more about me… and I wanted to share my secrets about my own tumultuous life, yoga journey, and exploration of every New Age modality, including past life regression, to remove the guilt that had been my constant companion throughout my life (even when unexplainable). I love to teach about balancing the chakras, and I wrote Chakra Secrets to show how I used chakra healing in my own life. At the same time, I bared my soul to all my shortcomings and the mistakes I had made, hopefully explaining how the “wounded healer” can help others. And to find and feel forgiveness. I don’t write in any one specific genre. The closest comparisons to Chakra Secrets that I’ve been thrilled to receive are Paulo Coehlo’s Aleph, and Elizabeth Gilbert’s Eat, Pray, Love. I’d love for Angelina Jolie to play Rebecca in the movie adaptation of Chakra Secrets. 4. Which actors would you choose to play the characters in a movie rendition? I’ve always thought being a casting director would be great fun… I often cast my characters while I’m writing, as I’d love to see all my works made into movies. For Chakra Secrets, I’d choose Angelina Jolie to play Rebecca, as I think she’s a fabulous actress who could show me as I was accused of being – sometimes saintly, sometimes the tantric temptress. Gwyneth Paltrow would be perfect as my best friend Julie, and Bradley Cooper in the twin roles of the men in my life and past lives – Richard and Mark. 5. Here are the authors I have tagged… all in different genres, all great. Check out their blogs, and look for their posts coming to your computer screen next week! I hope this gives you some great ideas for additions to your bookshelf, Kindle or iPad. And don’t forget to enter my Holiday Giveaway. If you win, there will be one less gift to buy for your favorite yogini, friend, or to enjoy for yourself!